PUBLIC ART, DISPLAYED IN A QUINTESSENTIAL LOS ANGELES MEDIUM. The Billboard Creative (TBC) is a non-profit organization that turns billboards into public art sites. Our goal in this work is two-fold: To help emerging and underrepresented artists break through traditional career bottlenecks by providing exposure to a mass audience and raising their profile with the public and the arts community, and to bring art to city streets making it as accessible as the numerous billboards that we view everyday. Laurie Simmons talks about her Love Doll series which is part of the 2018 LA Billboard Creative Show. Early morning install of Spencer Tunick’s billboard. At the start of this month, TheBillboardCreative began installing a citywide exhibition featuring the work of both established and emerging artists. Current Issue: SkidRobot talks about his new work. TBC/MAG: is a free platform of emerging and mid-career artists. A semi-annual publication for anyone with a passion for art and the artist. 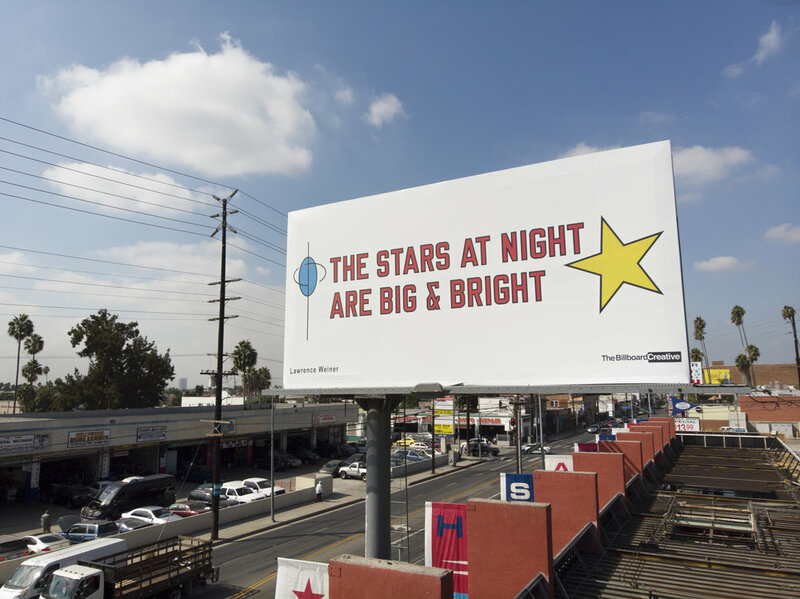 The Billboard Art Project: Once a year TBC produces an open submission billboard show. 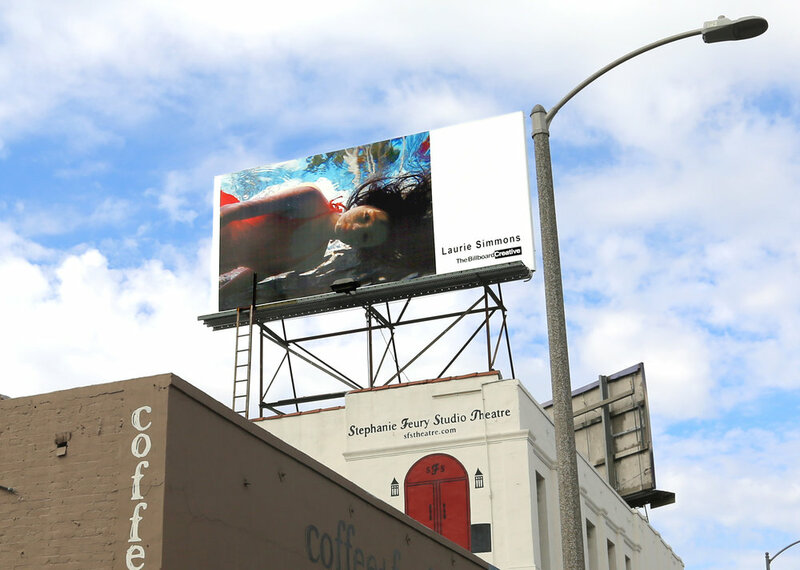 The Billboard Art Project. Its open internationally to emerging and mid-career artists working in all disciplines. The show has been covered in the Huffington Post, NPR, LATIMES just to name a few. For more information or to learn how you can submit click here. TBC/MAG: A platform for emerging and mid-career artists. It is a semi-annual digital and print publication designed for curators, galleries and art enthusiasts. TBC started with one billboard and now we’re on our fifth formal show, having brought art to 127 billboards across the city with each show bringing attention to dozens of deserving artists. That wouldn't be possible without the help of our generous donors. TBC has an all volunteer staff so your donations go directly to the production of the show. Even though we have been able to consistently increase the size of our shows, we still have to leave amazing art on the table due to lack of funds. We want to fix this problem - If you can give a donation of any size it will be greatly appreciated. Thank you for helping us support emerging artists and bring incredible art to the streets.